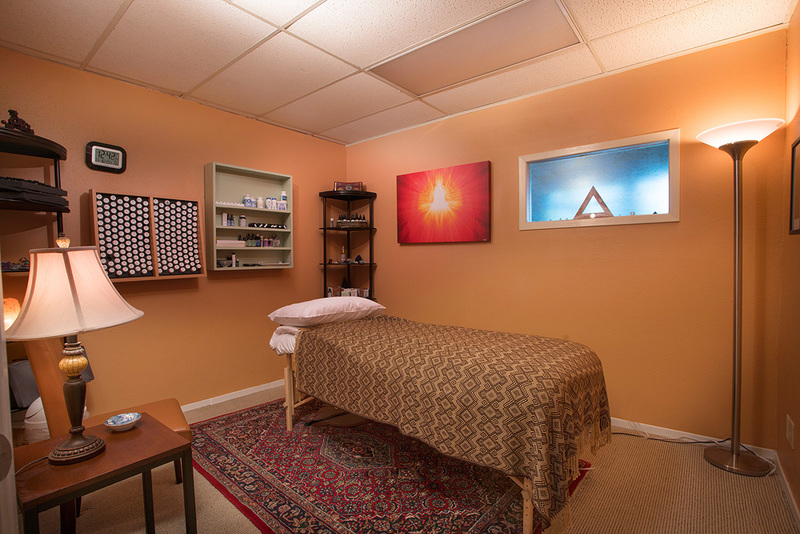 "rooms you love to come home to"
"Bryanne did a fantastic job creating a beautiful, inviting and soothing ambience in our Holistic Health Clinic. 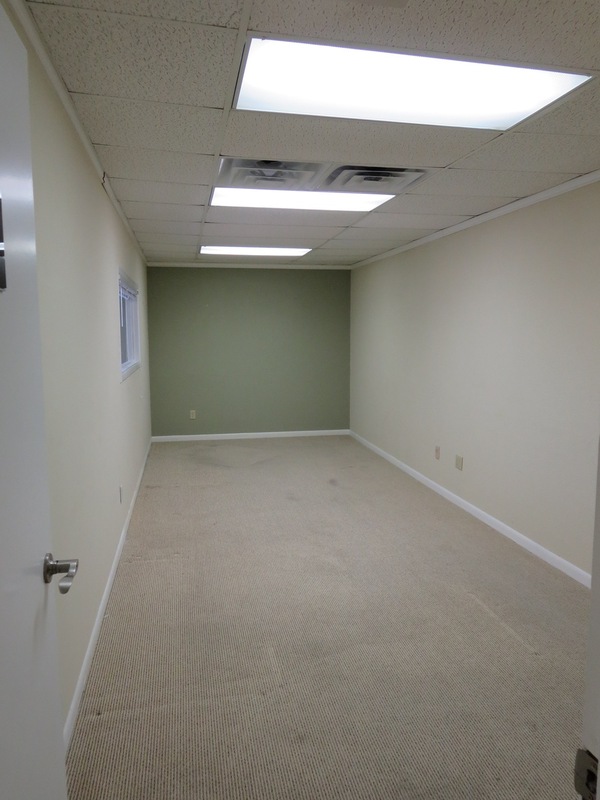 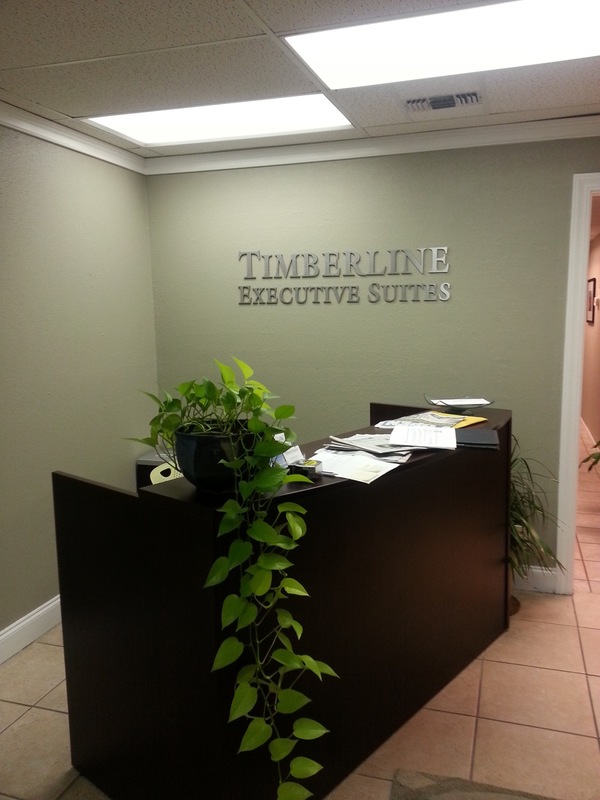 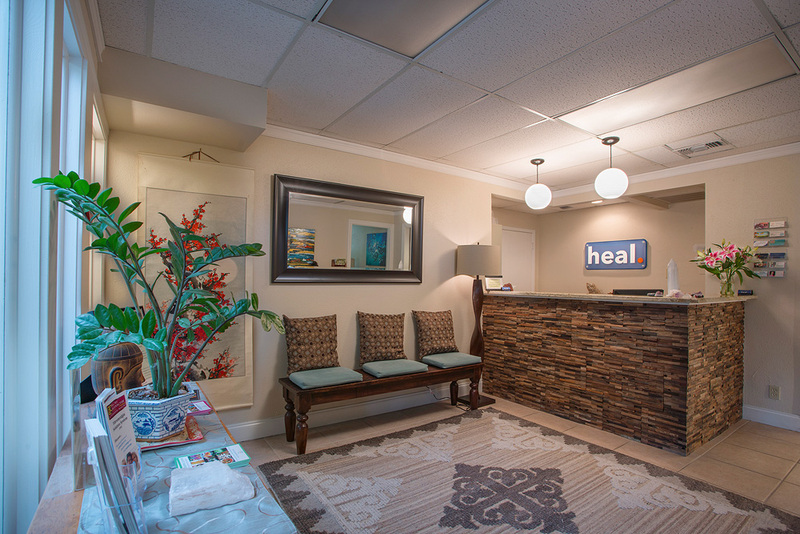 Our patients often remark at how calm and relaxed they immediately feel when they walk through the door. 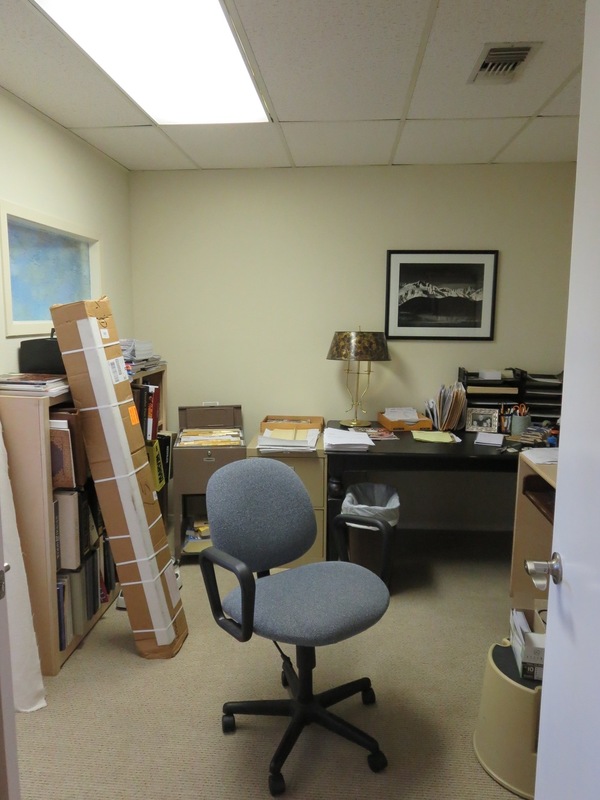 She also made our work space funtional and organized without compromising beauty".